Collingbourne Property is a new way for smart investors to purchase new condos at amazing prices, often way below the developers initial release price. Over the past several years there has been a property boom in Pattaya with Developers successfully building and selling new projects, one after the other, however for this to continue developers must keep turning over stock. If they have units sitting unsold, this can often affect the developers ability to launch new projects. Collingbourne Property is a win-win for both investors and developers. Learn about the Auction Rules from the Menu drop-down box and we hope to see you at our next Auction. 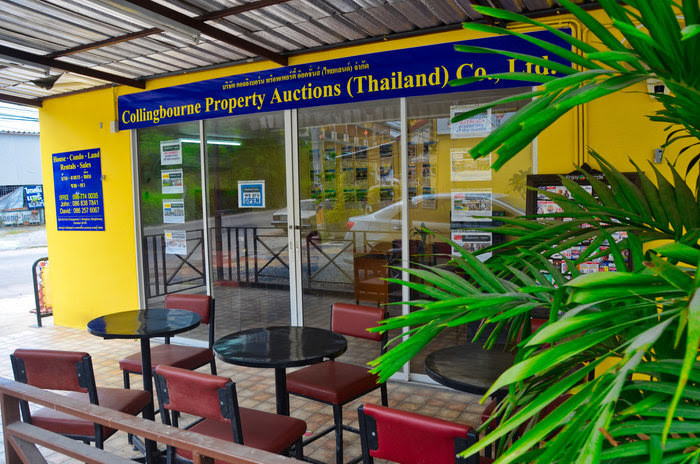 To successfully manage real estate auctions you need a lot of auction experience and in Pattaya no one has more experience than Collingbourne Auctions in Pattaya. Collingbourne Auctions, Established and run by John Collingbourne who is a well respected Pattaya businessman. His level of experience, integrity and professionalism is second to none.